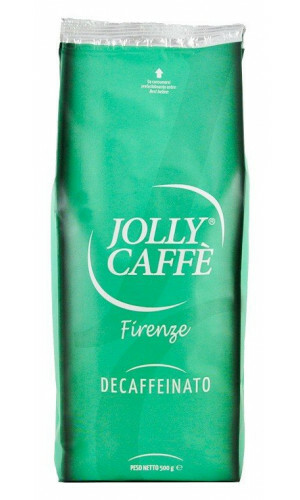 Jolly Coffee is "THE ESPRESSO" from Florence. 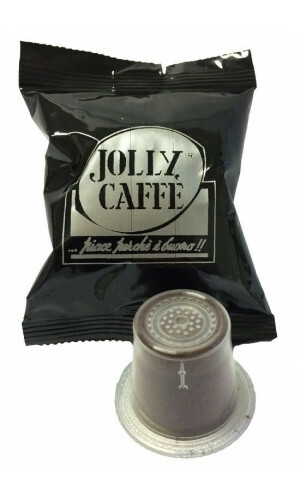 Among the happy customers of Jolly Coffee are traditional coffee houses, such as Cafe Gilli da 1733 or Cafe Rivoire dal 1872. 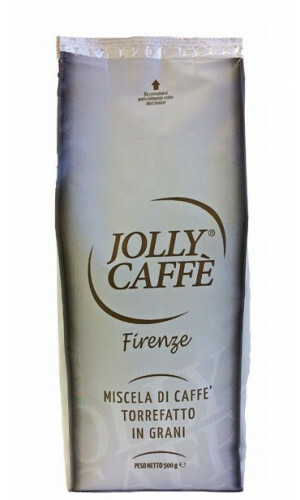 Jolly Coffee is one of the best manufacturers of espresso and is used by some of the oldest and most famous Italian cafes. 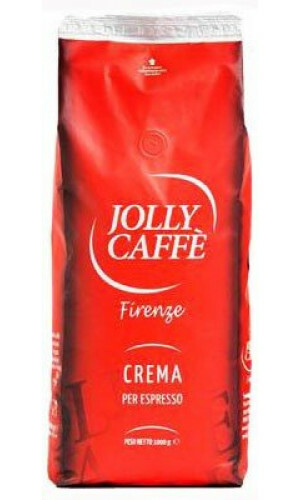 The roasting mill Jolly has its seat in Tuscany in the village Grassina near Florence. The reputation of a premium roaster, Dante Belardinelli has also acquired beyond the borders of Florence. 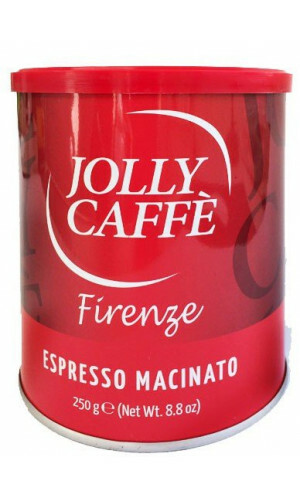 It is called "Il Rey del Caffe". 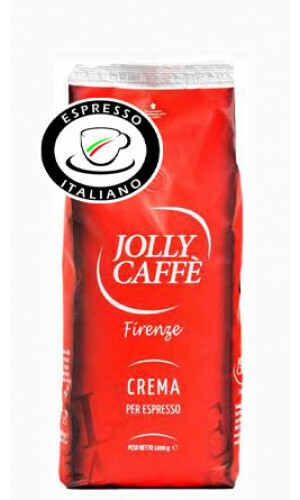 To this day it is the perfect quality to roast a genuine "Espresso Italiano". 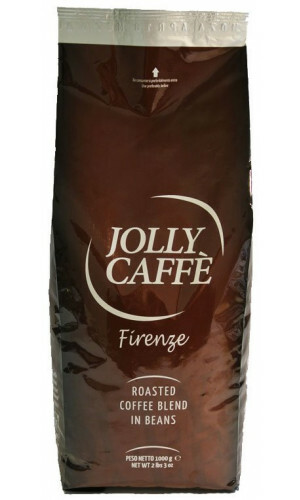 Firenze is an extremely chocolaty espresso with a slight hazelnut aroma. These Pods are NOT suitable for Senseo, Lavazza or any other capsule system! A blend of no less than 12 different types of coffee.